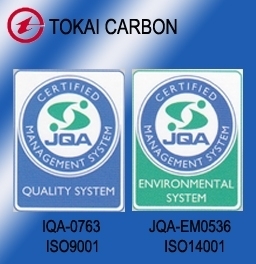 From years of research and development, Tokai Carbon produces the highest quality carbon and graphite products with unique characteristics not found in other materials, such as metal or ceramics. 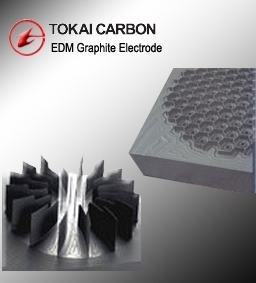 Carbon and graphite products are widely used as electric materials, heat resistant materials, lubricants and mechanical parts. 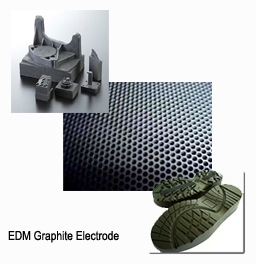 These products are indispensable in an extensive variety of industries, ranging from semiconductor, nonferrous metals, and new ceramics to high precision machinery.